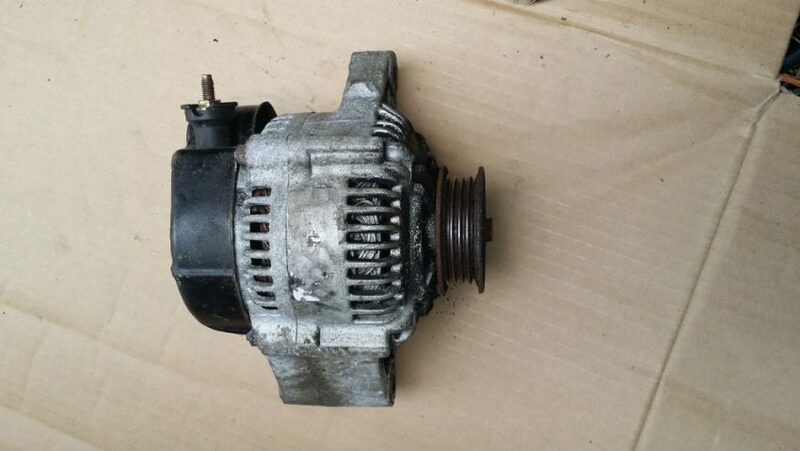 An alternator is a fairly simple car item to repair. I’ve repaired about 50 of them and 99% of the time the fault is always worn brushes. 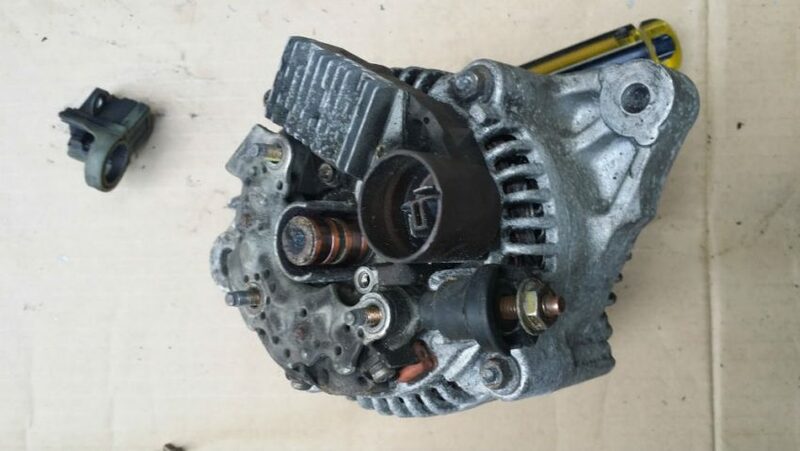 You can buy new brushes on Ebay for almost any car alternator for around 10 or 20 dollars. 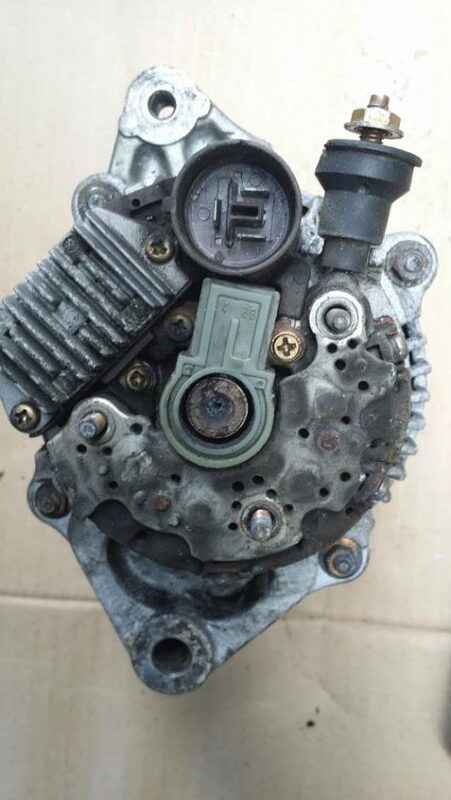 The following pictures are from a Toyota Corolla. 1. 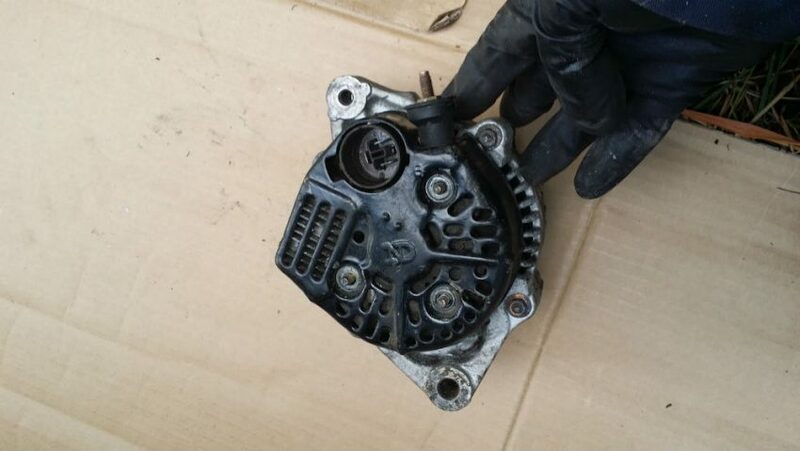 If your charging light is on and your battery isn’t being charged its probably the alternator… especially if its got about 100,000 miles on it…. 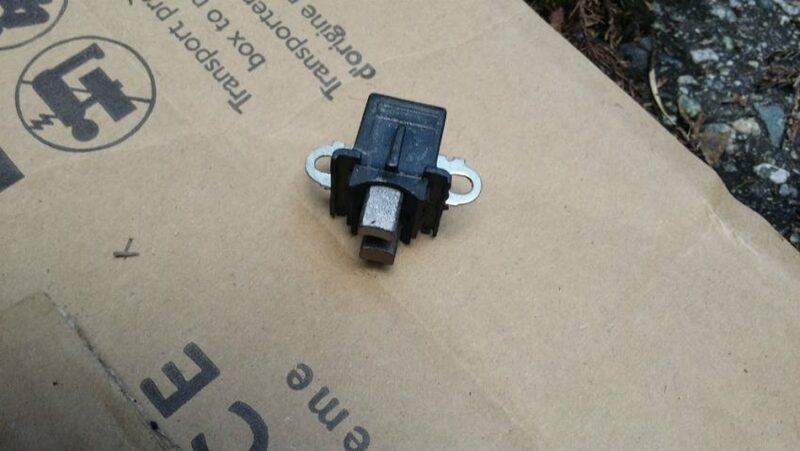 first check fuses of course. 2. 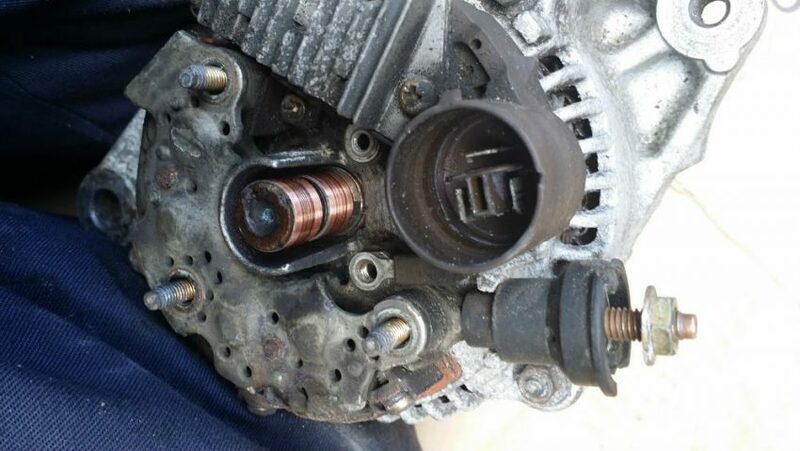 Disconnect an easy battery post and remove alternator. 3. Remove any protective plates, remove old brush assembly, and compare old brushes with new brush set. 4. 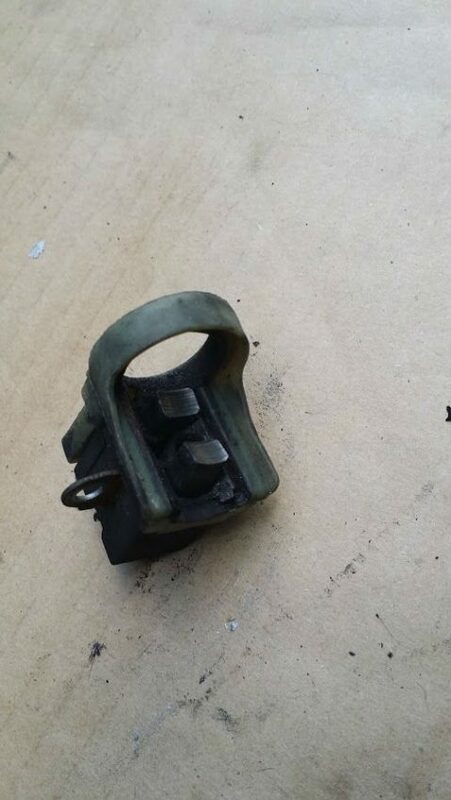 If the old brushes are worn and barely protruding when removed, you can be almost certain they are the problem. On the other hand, if the old brushes look fine, and have lots of spring left, then you might have a regulator problem instead. 5. 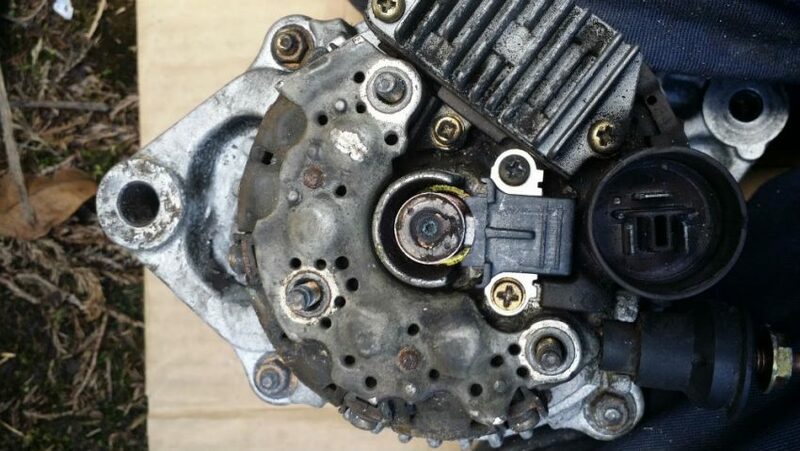 Before installing the new brush set, clean slip rings with something like WD40. I use about 200 grit emory cloth to clean the copper slip rings. Soak the emory cloth in WD40–hold it tight against the slip rings and turn shaft. If you want perfection, you can now use a 300 or 400 grit cloth To get out the fine scratches. Its important to make them nice and smooth so they don’t prematurely wear down the new brushes. 6. Reassemble and hopefully it works.